To successfully perform the formidable sequence of events necessary to produce the proper amount of API with the proper specifications; a comprehensive strategy, a detailed plan, and a realistic timeline need to be developed. Agno Pharma has the expertise and experience to be your reliable single-source IND format and content provider for the API section of the IND. 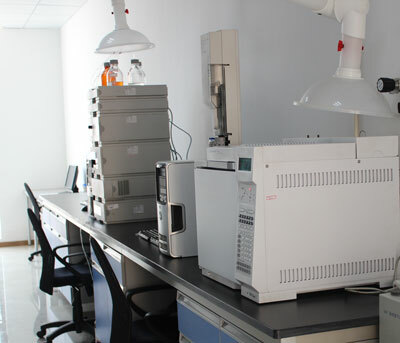 Our comprehensive service starts with the synthesis of your first GLP and GMP batch(s). This is followed by the complete characterization of your API and its related substances. 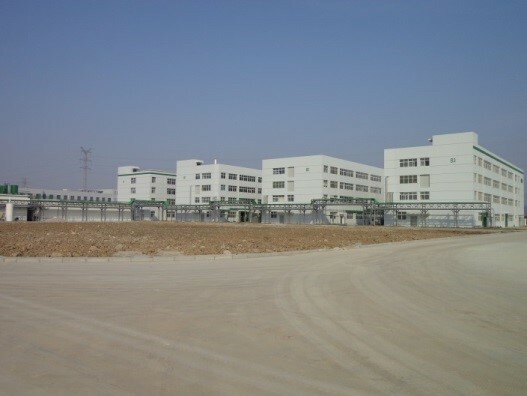 In addition, we would establish a reference standard and reference materials, develop and validate analytical test methods, conduct stability studies, release toxicological and clinical batches, and compile the required CMC documentations. 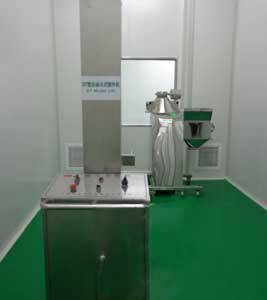 These services are conducted under ICH cGMP requirements to meet all regulatory expectations.